You just have to commit yourself to making the required lifestyle changes. Doing so is easier said than done, but don’t stress out — it’s bad for your belly! Commit yourself to making the changes necessary to start fighting belly fat and keeping it off for good! Write down your reasons to lose weight. 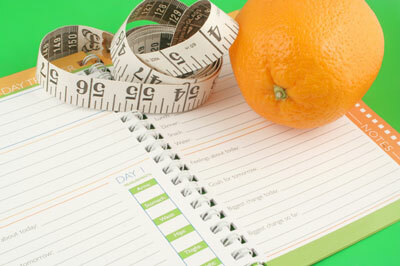 Take out a piece of paper, grab a pen, and ask yourself why you want to lose weight. And don’t just say to look better. Of course that’s part of it, but really think about this question. 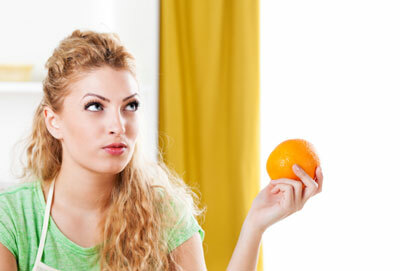 What are all the reasons you want to lose weight? Is it to have more energy? To lower your blood pressure? To prevent heart disease or diabetes? To fit into an outfit you love? To help you keep up with your kids or grandkids? Or maybe to look and feel younger? Whatever your reasons, no matter how small or how ridiculous they may seem, write them all down! 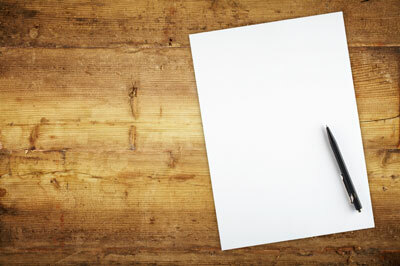 After you have compiled your reasons for change, put this piece of paper somewhere you’ll almost always have it with you. You can store it in your wallet or purse, or you can even text it to your cellphone if that’s easier for you. Whatever you do, just make sure you have these reasons on hand at all times so you can take a look at them when you’re struggling to stick with your lifestyle choices. Think about how you want to look and feel at your goal weight. Picture yourself in an outfit you would love to be able to wear. Imagine yourself full of energy and vigor. Close your eyes and picture this image in as much detail as you can. Use as many senses as you can when creating this image. How do your new clothes feel on your skin? Is it a great feeling to put on pants that don’t feel snug around the waistline? Can you run up the stairs without feeling winded? Are your skin and hair glowing due to your healthy diet? 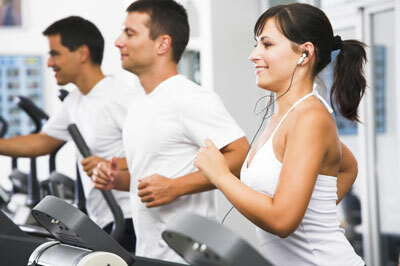 re your muscles more defined from your new exercise routine? After you have a vivid image in your mind, open your eyes. Take stock of your habits. Some of your behaviors and habits can be damaging to your belly, so identify the biggest areas of your current diet and daily routine that need some work. No matter how healthfully you currently eat, you can always improve something. The biggest contributors to belly fat are consuming refined carbohydrates, unhealthy saturated and trans fats, simple sugars, and excessive sodium. In addition, lifestyle factors like inadequate sleep, excessive stress, and limited physical activity can also pack on the pounds and expand your waistline. After compiling it, examine the record that you kept. Are you consuming a large amount of fruits and vegetables? Out of the grains you’re eating, are they mostly whole grain or are many refined? What type of fats are you consuming? Are they the healthy plant-based fats or the unhealthy saturated and trans fats? Are you inactive? Is your stress level high? After you start realizing your bad habits, you can begin trying to change them. 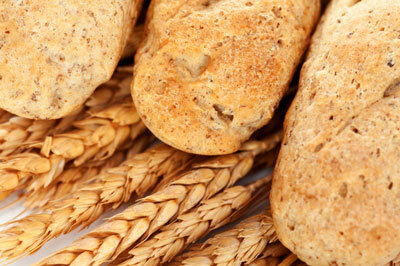 Whole grains are bread products and starches that contain all parts of the grain: the bran, endosperm, and germ. These parts of the grain contain fiber and protein, which help to slow down digestion. Refined carbohydrates, on the other hand, have had the bran and germ removed, leaving only the endosperm. Because refined carbohydrates contain less fiber and protein, they’re digested much more rapidly. This rapid digestion triggers a rise in blood sugar and insulin levels, which can cause you to begin storing more belly fat. Transitioning away from refined carbohydrate sources and eating mainly whole grains is essential if you want to flatten your stomach once and for all. The increased insulin response caused by refined carbohydrates and simple sugars increases fat storage in your abdomen and makes your body more resistant to burning this fat. To get your body on board with your plans to shed belly fat, you have to decrease this insulin response by consuming whole grains. The last thing you may think about when trying to lose weight is sleep, but it’s actually a huge piece of the weight loss puzzle! Many studies have linked the amount and quality of sleep with appetite regulation and metabolism. Ghrelin and leptin are two hormones that regulate appetite in your body. Ghrelin is produced in the intestinal tract and helps stimulate appetite. Leptin, which is produced in your fat cells, tells your brain when you’ve eaten enough and are satisfied. Lack of sleep leads to a decrease in leptin production, leaving you feeling less satisfied after eating. Even worse, too little sleep can trigger a rise in ghrelin, making you want to eat more. This combination is a recipe for weight gain. In fact, this sleep connection is so powerful, one study out of Stanford found a direct correlation with body weight and sleep. This study showed that those who slept the least weighed the most.